cool scan, i like her with the green hat instead of the pink one. thanks for sharing! 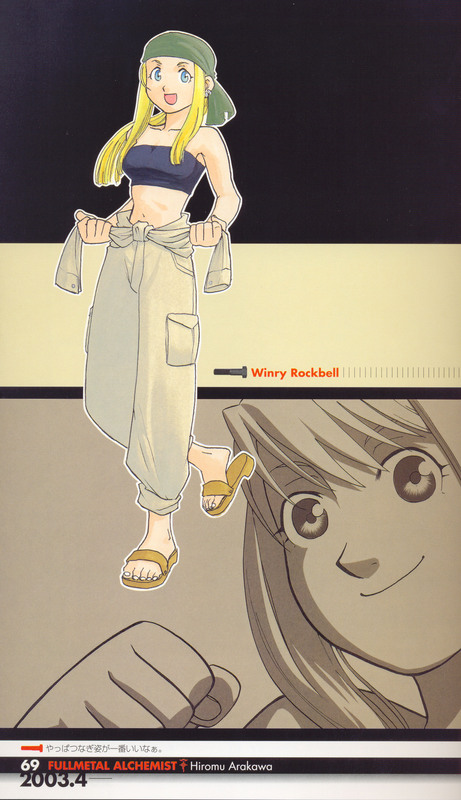 More Winry! Thank you very much for sharing this.